It's never too early to start. Join us for Books for Babies and discover how easy and fun it is to read, sing and play today for a tomorrow that's full of possibilities. Talking, singing, reading, writing and playing! Through stories, songs, rhymes, movement activities, and more, children will develop early literacy skills in a fun way. 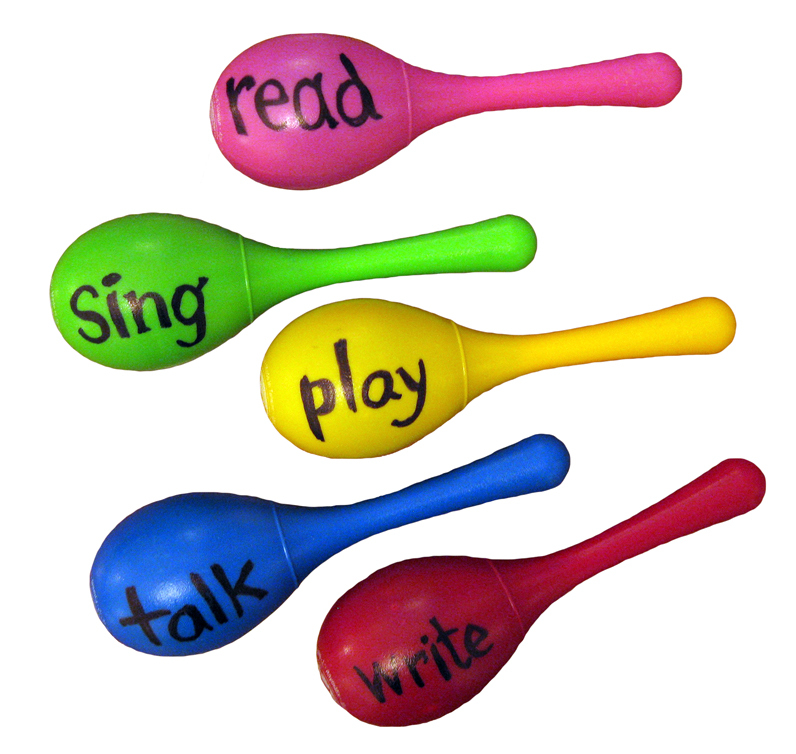 They will improve motor, sensory, and social skills; and learn sounds, letters and new words. Storytimes are a well-loved tradition at the Library. They encourage a life-long love of books and reading, promote early literacy, and introduce young children and their parents or caregivers to age-appropriate books, rhymes and songs in a fun and interactive setting. At London Public Library, we offer three different kinds of storytime sessions. Find the one that works best for you and join us for the fun. We will begin accepting Wait List Forms for our Summer R.E.A.D.